Will the TM program become a benefit businesses offer? For some companies it already has. 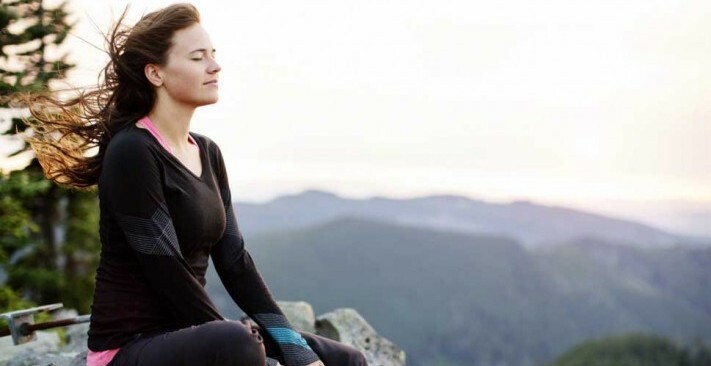 The December 7th Huffington Post article, “Meditation: The New Corporate Benefit that Pays Huge Dividends” talks about the benefits a Washington, DC consulting firm found from making the Transcendental Meditation technique part of its benefit package. Executive Management Associates CEO, Nancy Slomowitz implemented the new benefit for her employees because she felt rising stress had been exacting a heavy toll on the quality of life in the workplace. The resulting change in her business has been so pronounced that she decided to document it on film. 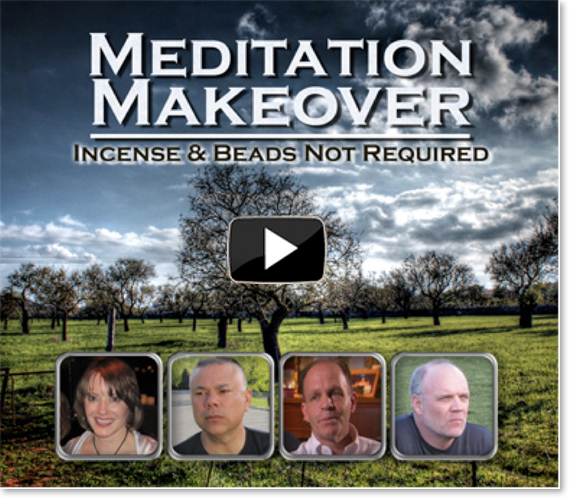 It’s entitled: The Meditation Makeover: Beads and Incense Not Required. The film is a portrait of Slomowitz and her employees— highly driven Type A personalities who seem to be unlikely candidates for meditation. Huffington Post writer Joel Brokaw reports that the employees twice daily, twenty-minute TM practice soon produced tangible results, both in their professional and personal lives. The workplace environment soon grew from toxic to harmonious among many other positive changes. The American Institute of Stress estimates that each year in the United States, $300 billion (or $7,500 per employee) is spent on stress-related compensation claims, reduced productivity, absenteeism, health insurance costs, direct medical expenses and employee turnover. The British government’s Health and Safety Commission calculates that in England work-related stress is the biggest occupational cause of working days lost through injury or ill-health. With an average of 29 days lost per case, just this one negative effect of stress in the workplace is estimated to cost Britain almost 4 billion pounds sterling per year.